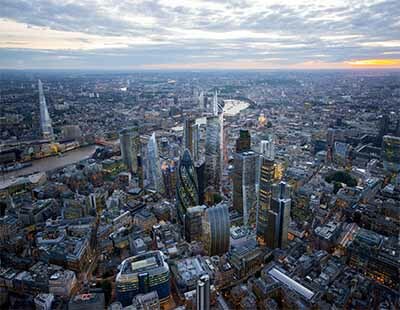 The sales market in Prime Central London may be in the doldrums but the lettings sector is on the rise with one agency doubling its team to handle increased business. Russell Simpson’s lettings department, which has just marked its 25th anniversary and says its has achieved over £300,000 of rental income in the year to date, has added two more staff. Sarah Ward joins the team as property manager, following nine years at Farleys. Her former role combined both lettings and property management in South Kensington. And following two years at Parkgate, Harry Douglas joins as a lettings negotiator - he has worked construction and sales in the past. 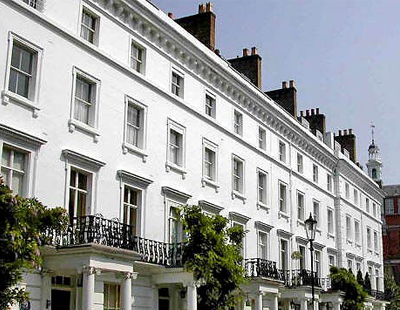 Based in Chelsea, Russell Simpson operates across prime central London, with the majority of its lettings instructions located throughout Chelsea, Kensington, Belgravia and Knightsbridge. The agency typically takes on units with rental values from £400 to £10,000 per week.